1. Emphasis on a multichannel customer service strategy: Companies must establish an effective process that allows them to capture customer feedback from multiple channels such as the social web (Facebook, Twitter, blogs, etc. ), company feedback portals, online help desk services and more traditional channels, such as email or phone. 2. Proactive outbound communication with customers: Customers want to hear from companies. They want to engage with them and feel like they are an integral component of the product development process. 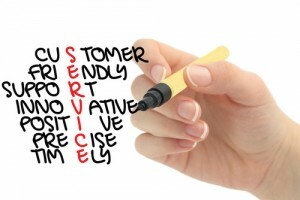 Organizations who proactively reach out to customers on a regular basis, will surely reap the business benefits. 3. Efficient knowledge management: Companies will continue to recognize the importance of creating a knowledge base of customer data. The advantage is easily retrievable insight that enables your team to eliminate any extra customer service responses. 4. SaaS solutions for customer service: More and more we will start to see companies investing in web-based software to help them manage their customer feedback and help desk workflows. 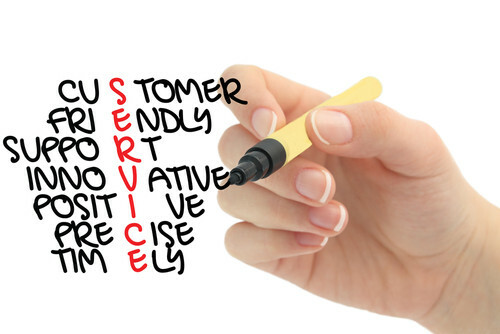 Increasingly organizations are looking to capture feedback from teh ones who know their prosucts and servies best – their customers. Evidentally, an organization’s customers are the best source of feedback. With this in mind, companies are looking for effective strategies to align customer support activities with the product development process. These seem to have been the most “talked-about” customer service trends for 2013, but what’s in store for 2014? Share your own customer service predictions with our readers by leaving a comment below.